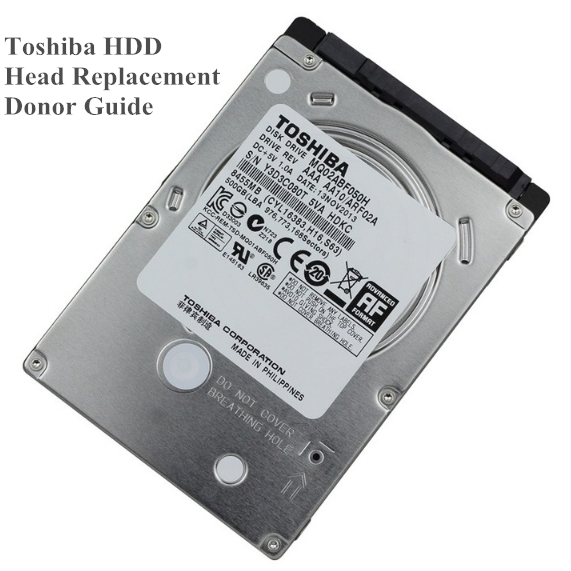 Archive from category "Head Match"
Toshiba head replacement is also very common data recovery job in many data recovery labs. 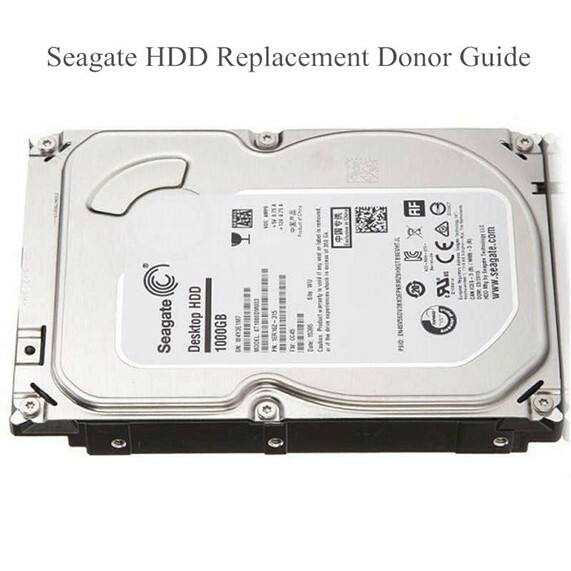 To find one donor drive for Toshiba hdd head replacement is easier than other drives. 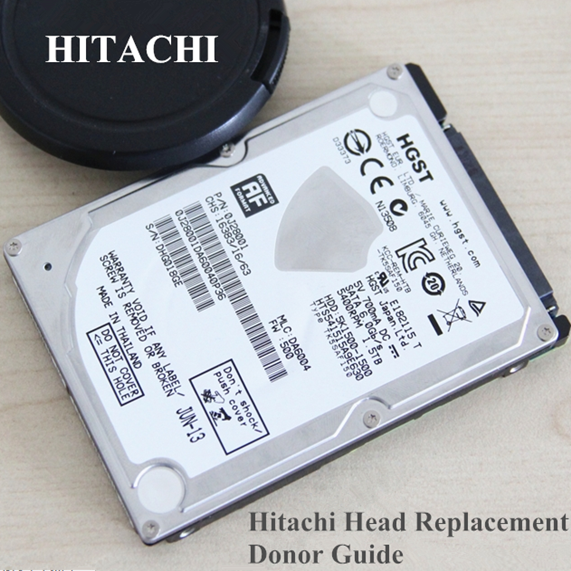 Although Hitachi drives were purchased by Western Digital, but there’re still many Hitachi and even IBM hard drives in the market. 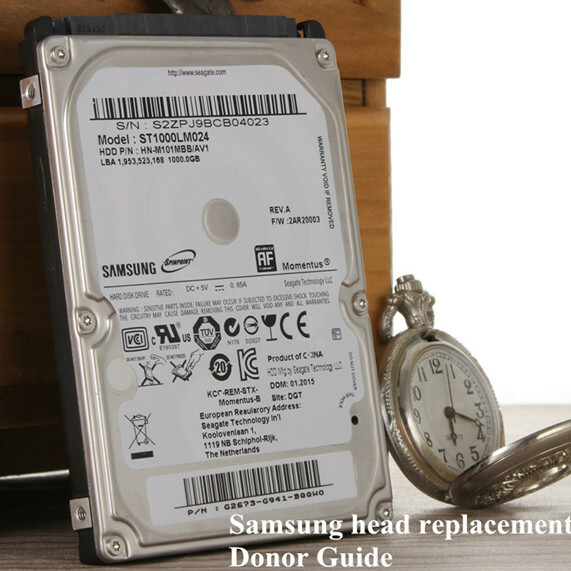 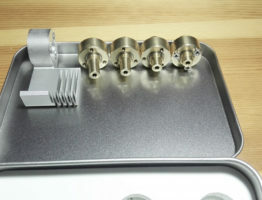 There’re many physical data recovery cases in our data recovery lab. 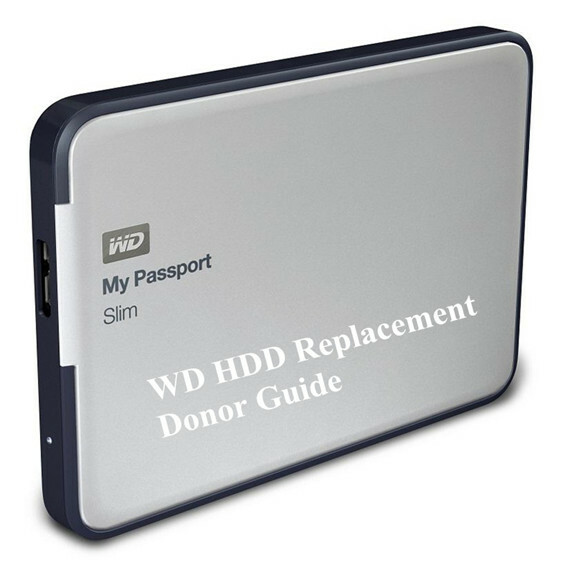 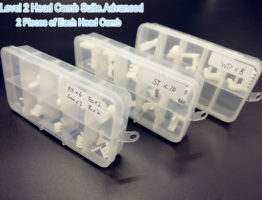 In most WD head swap cases, users just find the same model and PCB number, the success rate is good. 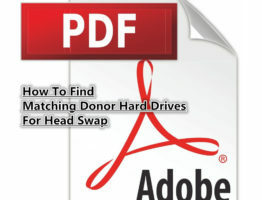 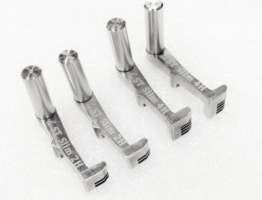 Sometimes after head swap, if the read/write ability of heads is not good, try to move the donor head adaptives to patient drive too.